Visitation - Sunday February 3rd, 2-4:30 & 7-9:30 p.m. at our Bayport location, 683 Montauk Hwy. Bayport, NY. 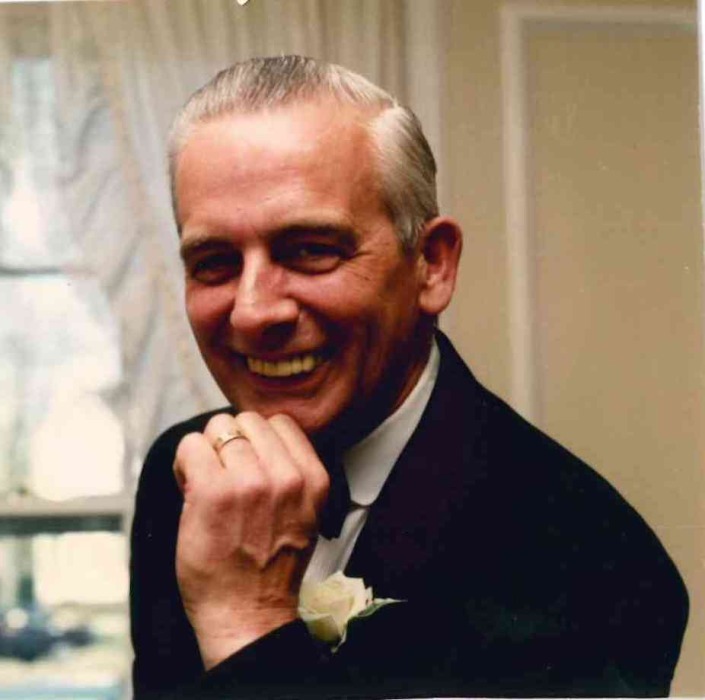 Funeral Mass - 9:45 a.m. Monday February 4th at Our Lady of the Snow RC Church, Blue Point, NY. Interment - Holy Rood Cemetery, Westbury, NY. Beloved father of Denise (Nick) Monte, William (Gouzel), Betty(Rich) DiMassimo and John. Loving grandfather of eight and great-grandfather of one.